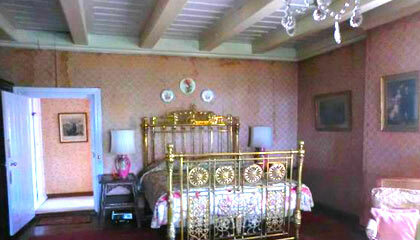 Chapslee Palace is located next to Auckland House Senior School and near to Lakkar Bazaar. Chapslee Palace was summer residence of the late Hon'ble Raja Charanjit Singh of Kapurthala. 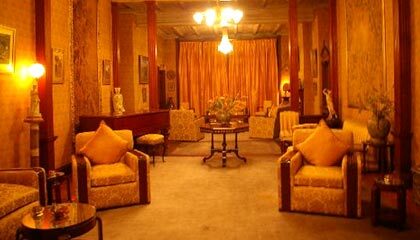 Chapslee Palace is now an exclusive Heritage Hotel in Shimla. Chapslee Palace was originally built in 1835, and acquired by Lord Auckland, the then Governor General of East India Company. 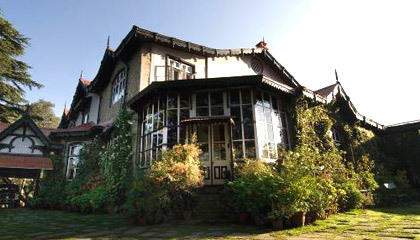 Opened to visitors in 1976, Hotel Chapslee in Shimla has ever since served its guests. 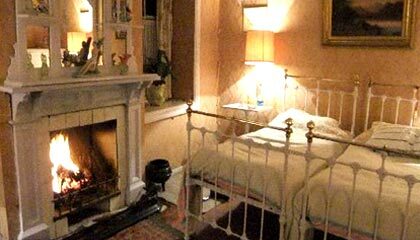 Chapslee Palace provides accommodation in any of the six elegantly appointed Suites. 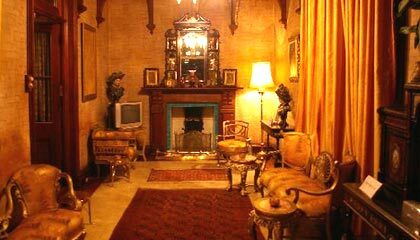 Each of these spacious and luxurious suites are tastefully decorated with period furniture, and appointed with latest facilities of comfort. Chapslee Palace has one multi-cuisine restaurant.